These questions will be tackled one by one to furnish you with valuable information. The details and facts you will receive can be used for the purpose of maintaining a clean carpet and extending its life. Of course, it can be used as well for enlisting the right professional who can get the job done as per your expectations. Without further delay, let’s jump right in. Carpets can be used by anyone. Whether you are at home or have a business, carpeting brings this magical feel and ambience to any area it is put on. As a matter of fact, there are few tips and tricks that can help you maximize your carpets. ​If you plan to use carpets for personal applications, then the next lines are secrets that you should not miss! Are you bored of neutral color scheme? Perhaps, you want to get rid of your sofa but there’s still more life and use to it? If you’re facing any of these issues, tucking in a thin carpet under the cushion’s base can give it an instant makeover. All this is done without spending a frivolous amount of money. This only shows that carpets aren’t just for aesthetics but also, great for practicality. You may want to consider using a carpet for covering or upholstering an ottoman. Believe you don’t, using a colorful and playful rug makes any centerpiece looking vibrant. Go ahead. Be bold. Don’t be afraid to show your creativity. Use rugs with deep pile which can be nice for bringing a level of warmth or texture. On the other hand, just be sure that you’re prepared for the amount of carpet cleaning associated with it. Whether it is used often or not, it will accumulate dust and dirt that have to be cleared away. A thin rug that’s draped across the base of your bed can easily make the room feel more luxurious. Feel like staying in a 5-star hotel right at the comfort of your own bed. Convinced that you’ve searched every nook and corner of all home improvement stores just to find the perfect headboard? Well don’t make it hard for yourself. You can hang a rug or textile just above your bed. Now, this is a real game-changer without having to spend large sum of cash. ​Hanging a carpet could be a clever way of adding color to bare and dull walls of your home. Now this is a true manifestation of creativity that most average homeowners don’t do. But just remember, still, what you are hanging on these walls are rugs and it requires recurring cleaning to ensure that it stays fresh and fabulous. Drape a flat tapestry woven rug or kilim over a table rather than a tablecloth for that instant makeover. If someone drops by or visits your home, they will probably be surprised of how imaginative you are in using your carpet. ​If we stay with the norm, then we all know that rugs must follow the shape of the room. A good rule of thumb is to visually enclose the rug with 1 to 2 feet of wooden flooring around the perimeter. Also, the feet of your furniture or appliance should rest on the rug to keep them from sliding and damaging the rug and the wood flooring around it. Professional carpet cleaners at Ferndale WA say otherwise. Of course, you can stick with the tradition if you want to. But if you are a little bit of an explorer yourself, you can always break these rules and create a dynamic and awesome space while fitting into tradition. Just be sure that your furniture is well anchored. These are just a few of the many different ways a carpet can be used for home. Hire us, Bellingham's Best House Cleaning and we can teach you more. You can expand your knowledge and uncover unique and untraditional ways of adding carpets to your interior space. Likewise with residential applications, carpets are widely used in commercial spaces to bring a sense of professionalism and also, warmth, comfort and ease to clients. Use carpets to warm up your office space – such type of flooring is great for businesses that receives high foot traffic. Of course we know, with busy spots in the area, it creates unwanted noise pollution that might irate others around. So to deal with this, laying a carpet around can act as a noise insulation. Thus, creating a peaceful environment while being in the center of a heavy and busy workspace. Besides, it’s feasible to use carpet tiles that are available in different patterns and styles which give managers broad selection. This can be taken advantage by the marketing team to mirror the aesthetics and brand of their office. To get this done, you need to hit dimensional stability, sufficient mass and weight, balance between rigidity and flexibility, color fastness, strength of construction and cleanability. These said factors are going to set the tone of how long your carpet flooring will last in the office. While everything is said and done, it’s not as difficult as you’d think. This is going to take time and thorough consideration. To make long story short, hire professional cleaners at Bellingham Washington to guide you. Clean carpets simply add to the appearance of your store or office – this is another not so popular benefit of installing carpets in a commercial space. It simply makes the store/office ooze with sophistication and grace. This as a result can boost the morale and engagement of your employees. In corporate world, any engaged employees lead to improved and increased productivity. This translates to bigger ROI--all for a simple addition of carpets. With this being said, it isn’t much of a surprise why more and more carpet cleaning professionals are demanded in commercial spaces. Healthy commercial surroundings – ask Birch Bay WA cleaners how a clean carpet can impact the office space and they will surely brag about this aspect. As what proven by carpet cleaning experts time and time again, these rugs are fantastic in terms of reducing dirt and noise pollution. It’s absorbing harmful pollutants and noise that no other type of flooring can provide. *Just a quick reminder though, this isn’t a one-time cleaning task. It needs devotion as well as commitment to ensure that the carpet will be able to do the job it was supposed to. Now that we got an idea who can use these elegant and luxury piece of material, let’s proceed to our next question, which is the “WHAT”. We’ve been saying this a number of times, carpets are wonderful assets – warm, colorful, just gorgeous to look at and also, a nice and soft underfoot. Carpets are quite hefty on the budget, especially those that are heavily marketed for being quality and boast high quality features. Standard carpets may last between 3 to 5 years before fraying. But you can extend its life simply by doing carpet cleaning. Well quite frankly, this is somewhat self-explanatory. 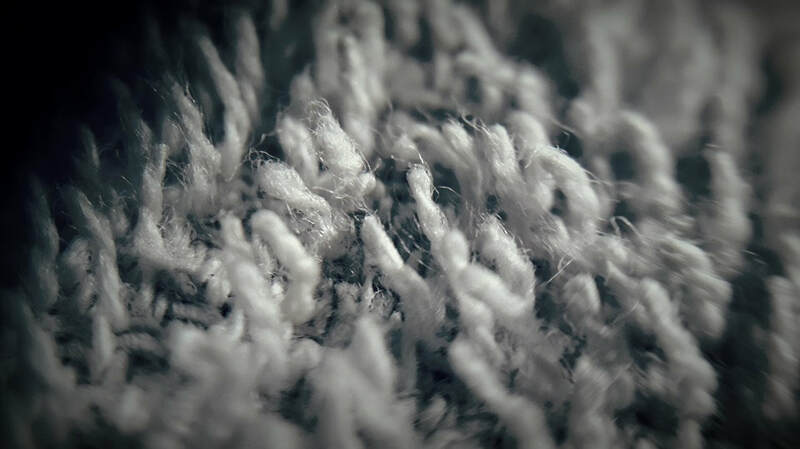 Carpets are cleaned to free it from the dust, dirt and anything that is stuck between its fibers. To the uninitiated, yes this is all that goes into cleaning. But to us at Bellingham's Best House Cleaning, this is our life and passion. We have taken the time and energy to ensure that we’re delivering only the latest and best cleaning service for our clients. This is otherwise called steam cleaning or hot water extraction. Here, we precondition the carpet first using chemical reagent. This chemical will then liquefy oil-based substances and soils that have built-up deep in your carpet fibers. Then, a pressurized, heated water to its near boiling point is injected to the carpet. After 10 to 15 minutes, the solution will be extracted using a vacuum. For this method, a special cleaning agent is applied all over the carpet. This will help in suspending any debris and dirt that is stuck in the carpet. After that, it’ll be whipped into foam and work within carpet’s fibers with the rotating brushes of a machine designed specifically for this purpose. After a little while, a vacuum is used to extract the foam. What we have mentioned earlier, there are many other cleaning techniques from encapsulation, deep cleaning etc. and these 3 listed are only few of those. It’s actually because of these very reasons why carpet cleaning cost varies from one to the other. So, depending on the cleaning method you prefer, that will dictate the price you have to pay for the service. ​This specific method of carpet cleaning is known in the industry as “bonnet cleaning” and is more often than not used for executing routine light maintenance. It can serve also as regular cleaning. 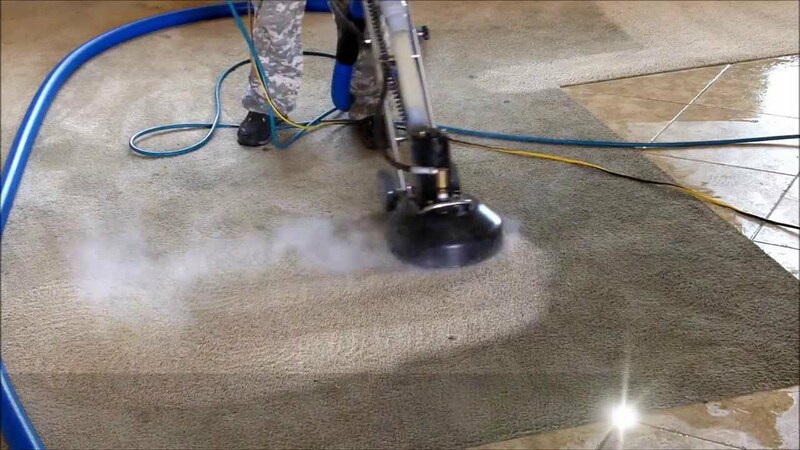 The procedure here is quite simple, carpet is vacuumed, a chemical solution will be sprayed to the carpet using either an electric sprayer or hand pump, wait for the solution to dry and let it take action of the dirt and grime and even take away stains. The bonnet or absorbent pad may look like a normal towel but this is immersed on a chemical solution which is attached to the drive block of the rotary floor machine. This spun over the carpet’s surface at a speed of 100 to 300 revolutions per minute. ​Speaking of the cost, many of us would likely agree that a significant factor affecting our decision is its cost. While this may be true to some products or services, this is a different story when talking about choosing your carpet cleaner. These days, there are tons of companies that are offering assortment of services. Thus, it’s common to find service providers that can also do apartment cleaning, condo cleaning, commercial cleaning and the likes aside from cleaning your carpets. This is where you must have prying eyes to ensure that you are making the right decision. More on this later but for now, let’s proceed to our next questions. It is no secret that if you wish to prolong the life of your rugs, it is essential to have it cleaned by professionals in Bellingham WA at least once or twice a year. In fact, majority of the manufacturers strongly recommend performing a steam cleaning method for a deep and effective clean. This is great approach as it is capable of penetrating deep down the layers of the carpet fabrics freeing it from any elements lingering on it. ​Of course, we aren’t naïve to literally follow this rule. Every month in between, it’ll be smart of you to vacuum your carpets. But when doing so, see to it that you are rubbing the vacuum slowly in a back and forth repetitive stroke. How slow if you may ask. If you have a 300 sq.ft room, it should roughly take 15 to 20 minutes to have it vacuumed properly. Assuming that it’s done correctly, it can eliminate at least 83% of dry soil in your carpet. In the average home, this ought to be done at least once a week. Then again, this will depend on the foot traffic the carpet receives on a day to day basis. Needless to say, the higher the abuse the carpet gets, the more frequent the cleaning has to be. Light 1x/week Daily or after noticing a spot Trafficked spots every 12-18mos. Every 24mos or per mfr. wty. ​​​This table is applicable to both residential and commercial spaces. But in the former, you can take this as your definitive guide on how frequent you should be hiring Ferndale WA carpet cleaners. Most likely, businesses and companies have scheduled recurring cleaning to maintain the cleanliness of their carpets. By this time now, you are pretty confident of what cleaning entails, your options for the cleaning job, the frequency and reason why this is important. Yes it is true that all this data will give you an edge for maintaining the elegance and caliber of your carpets but there’s one aspect you are missing yet. It is “HOW” you can find the right carpet cleaning company. This one question seems to be harmless but believe me, this delivers the most impact on your journey. Well to be certain, it is advisable to hire us, Bellingham's Best House Cleaning. 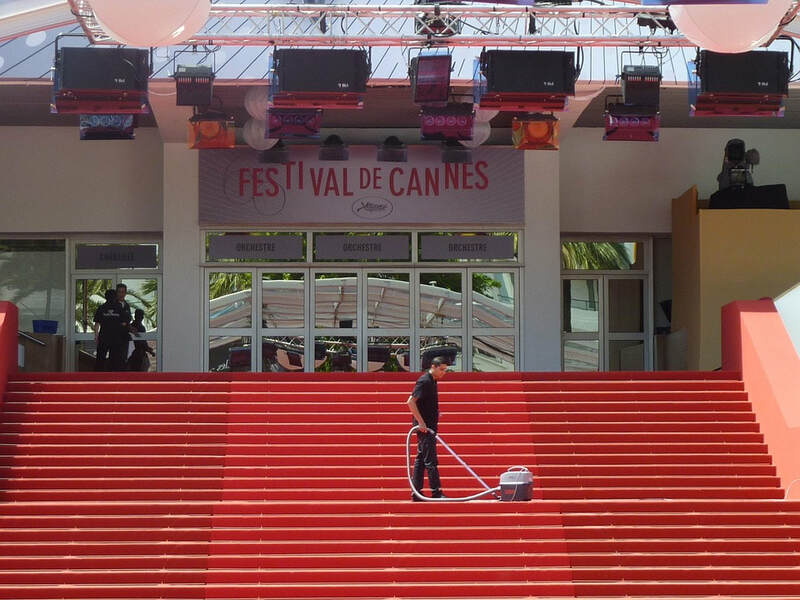 First of all, we have amassed the experience needed for executing a highly-satisfactory job, second, we’re complete with necessary cleaning equipment for a fast yet uncompromised service and lastly, we are a team of dedicated and happy individuals who are highly trained and experienced in doing what we do. Knowing how hard it is to gain trust and respect, we have compiled common questions that should be asked when hiring a service provider. The length of time that your prospective carpet cleaner has been in this field tells a lot on the ability and competence of service they can offer. The accumulated number of years in this business only shows that the cleaner is in the position of offering the expected results quickly and efficiently. Without any doubts, you’ll feel secure and assured working with them as they do understand your concerns and know the exact process to go about it. How you can be sure that they’re the right fit? Experience may be essential but this alone wouldn’t be enough. As a matter of fact, this wouldn’t do much good if the carpet cleaning company has no proper training. Trained carpet cleaners know their way around different cleaning agents and techniques used in the industry. They have the initiative of keeping themselves aware of what is new and what is out. Thus, they become valuable for homeowners and commercial establishments in preserving their carpets and extending its life. Hence, you should always eye for experienced and qualified cleaners who know exactly the right approaches in every cleaning job assigned to them. How they interact with clients? Hiring cleaners means you’ll be letting some strangers to enter your home and entrust them your carpet and other valuables. The least you can expect is a bit of courtesy on their part. We at Bellingham's Best House Cleaning are very well aware of this. Thus, every time we are contacted for inquiries and arrive at client’s place, we always wear a smile and say a nice greeting. This isn’t just a sign of respect but also, to show the level of professionalism and commitment in our job. These are the “HOW’s” that you should answer whenever hiring cleaners to work on your carpets. 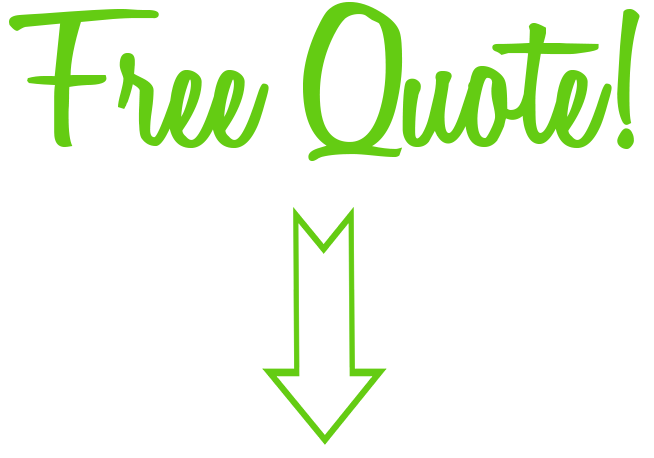 Just a quick reminder though before I finish this section, never finalize an agreement with any of the cleaners you’re talking to without them giving you a written quotation of the deep clean cost, carpet cleaning cost or any other cleaning jobs you require from them. Carpets aren’t just an accessory to be used as cover-ups, an area to step on or just a filler design in your interior. It doesn’t need to be dull and boring. There are numerous ways how it can be used in the most unique and creative way you didn’t know was possible. And with the ownership of one come the responsibility of keeping it clean and the demand for hiring professional carpet cleaning companies.